You are here: Home / Uncategorised / Another 10/10 from a customer! Another 10/10 from a customer! 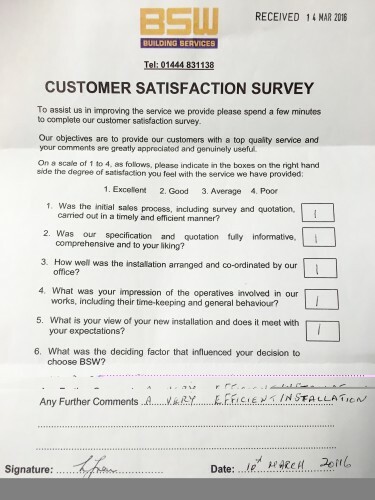 ‘Another 10/10 from one of our customers who experienced a “very efficient installation”. Thank you for your business Mr Green, we look forward to looking after the heating of your home for the next few years.